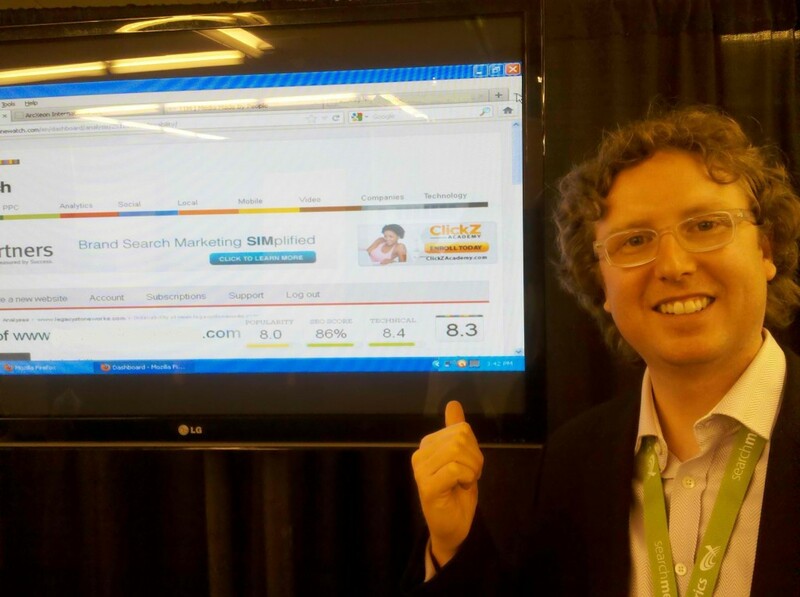 Ahh, Search Engine Strategies – the old standard in Search Marketing Conferences. With so many new and inventive types of marketing conferences available to attend today, from intimate groups with top marketers to free form events focused around one platform, it’s nice to know that SES rolls along and accomplishes so much four power packed days. In NY – where I typically attend SES – the event draws several thousand marketers and business owners from all verticals, types of businesses and cities from around the world. The opportunities for networking are endless, and the opportunities to share and draw knowledge are equally compelling. Each of these marketers has a unique and interesting story to share. For me personally, it’s about the contacts and learning more always to stay on the cutting edge of organic search. Gain a deeper understanding of the direction organic search is going and how social is integrating back into search. A roundtable conversation is great for this! Gain a deeper understanding of the direction video is going and its role in search and driving business leads. Meet respected search marketers in person. It’s nice to know that there is a human behind all those amazing, knowledge-filled tweets. Meet favorite bloggers and authors in person and exchange content ideas and traffic and audience development tactics. Speak face to face with representatives from the major search engines and social networks. Bing is showing a smart presence this year. Investigate the latest marketing tools available and get demos and trials from the tool developers themselves. Majestic SEO is something to watch. Stay abreast of the latest in paid search, mobile marketing, display advertising and email marketing spaces. SES is a tremendous opportunity to gather new contacts in the industry and to learn and sharpen your Internet Marketing skill set. And what better city to attend then in the Big Apple? Let’s connect if you are here! This entry was posted in Marketing Conferences and tagged Conferences, Search-Engines, SES by JacobusMedia. Bookmark the permalink.